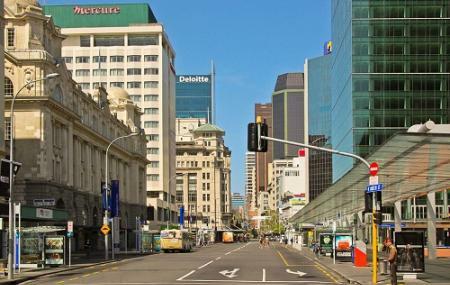 Queen Street in Auckland is the central area and is known for its shopping destinations, hotels, accommodations, bars and restaurants. The streets along the way are full of cultural activities and are always bursting with performers. Between two major streets, Queen Street is lined with retail and office buildings. This section of the street is where the majority of the high-rise buildings are located. Many large corporations, insurance companies and banks had substantial buildings on Queen Street. How popular is Queen Street? People normally club together Sky Tower and Aotea Square while planning their visit to Queen Street.